What's the Best Choice for a River Cruise in Bordeaux? You are here: Home / Destinations / Europe / France / Bordeaux / What’s the Best Choice for a River Cruise in Bordeaux? What’s the Best Choice for a River Cruise in Bordeaux? Bordeaux is a city located in southwestern France. 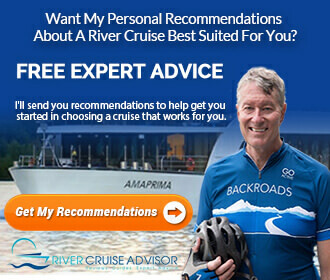 River cruises in this region take place on three different waterways, which include the Garonne River, the Gironde Estuary and the Dordogne River. Although, some companies have added this region to their list of river cruises, most have not. Barge river cruises, which are much smaller river boats, have been featured in this region. However, it’s only been within the past few years, that the traditional river cruise companies have entered this market. Itineraries are usually roundtrip from Bordeaux and last about 8 days. Some packages include a visit to Paris and are 12 to 13 days in length. And Uniworld offers 15 to 22-day packages that combine other waterways with a river cruise in Bordeaux. What’s the best Bordeaux River cruise for you? 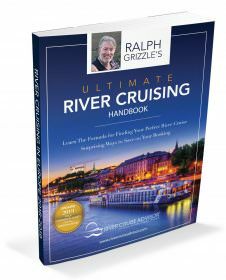 To find out read our complete roundup of Bordeaux river cruises. River cruises begin in Bordeaux, which is located on the Garonne River. The Dordogne River is north of the Garonne. These two rivers meet northwest of Bordeaux and form the Gironde Estuary. South of the Dordogne, the Garonne River flows for 374 miles from northern Spain into France. The mouth of the Garonne River is the Gironde Estuary. Bordeaux and Cadillac are located on the Garonne River. The Gironde Estuary is 50 miles long and is formed by the confluence of the Dordogne and Garonne rivers. The estuary empties into the Bay of Biscay, which is part of the Atlantic Ocean. The cities of Blaye and Pauillac are located near the Gironde Estuary. 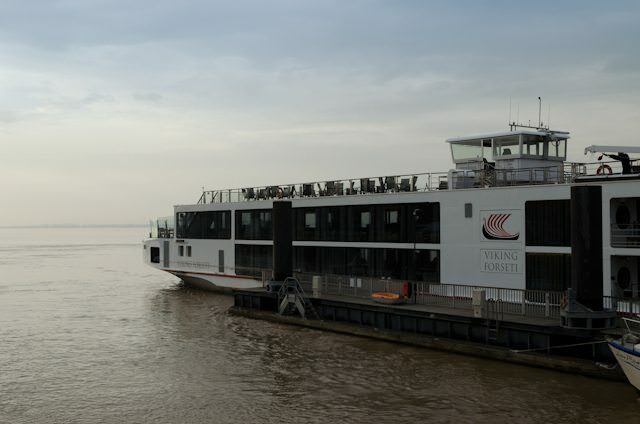 If you just want to take a river cruise in Bordeaux, either CroisEurope or Viking River Cruises may be the best option. Grand Circle is a good choice if you would like to spend some time before your cruise touring other parts of France between Paris and Bordeaux. This really is a unique itinerary. And if you have at least 24 days to travel and you have the budget, Uniworld’s 22-day Ultimate France cruise will provide you with a chance to take 3 river cruises on one trip to France. Read more articles about River Cruises in Bordeaux.